We are looking for two creative and motivated people to do European Voluntary Service (EVS) at the Loesje office for 12 months. EVS is a project of the European Commission and it means you can live for free in Arnhem, do society-committed work and enjoy life, if you are under 30. The startdate is 1th of September 2018. 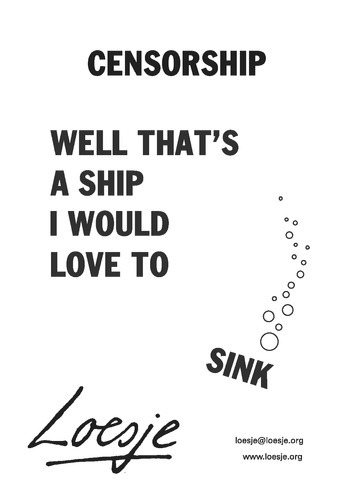 COME DOWN TO OUR POP-UP EXHIBITION OF LOESJE POSTERS! This is the address: Belcrumweg 60, 4815 HA Breda, the Netherlands. Open: Tuesday-Friday: 11am-6pm and Saturday 12pm-6pm. - The writing will last around 1hour and will be in English! ** If you plan on visiting us in a group, please email us! 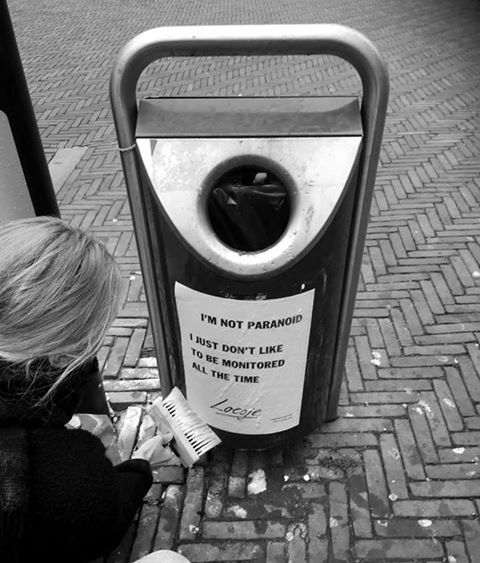 (exhibitionbreda@loesje.org) - we can arrange a longer slot for you to visit us. 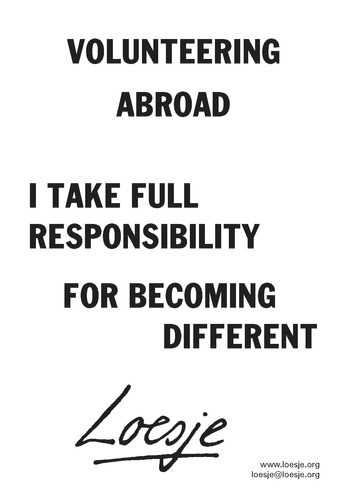 Loesje International will be taking part in MANIFEEST on Saturday 23rd September in Amsterdam. Details about this event you can find here. 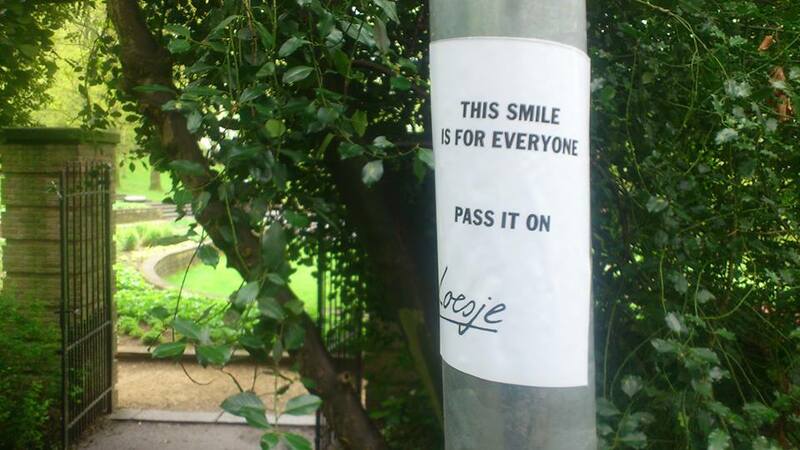 Every year our friends at PAX for Peace organise a National Peace week. This year it's held from the 16th till the 24th of September. During this week Loesje International will give several lectures and workshops about War and Peace. Ending with the festival Manifeest! The festival starts at 16:00 and is an amalgamation of art, music, workshops and talks to celebrate the end of Peace Week. 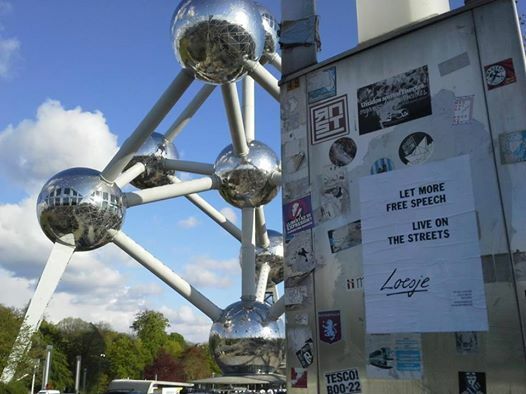 Like always Loesje will be out there on the streets to acknowledge the World Press Freedom Day. If you would like to join you can find more information here. 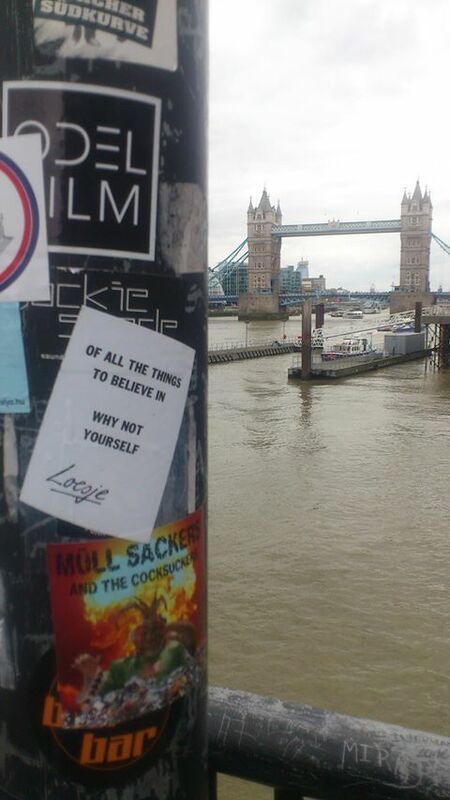 Loesje has returned from a nice Spring Conference in London.